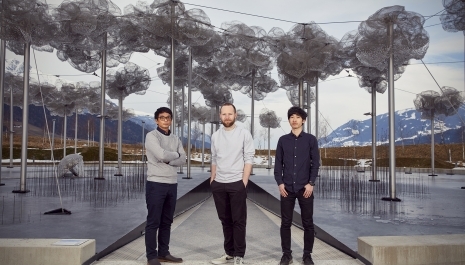 The Swarovski Designers of the Future Award honors a select group of promising young designers and studios who exemplify new directions in design culture. These young creatives work beyond pure product design and represent conceptually or technologically vanguard approaches, often assimilating ideas from multiple disciplines. The objective of the award is to offer these next-generation design talents the opportunity to present newly commissioned work to an influential audience of collectors, dealers, and journalists at Design Miami/Basel.